Top members of the IT community agree that 2019 will see a notable rise in SD-WAN adoption, updated security postures, network visibility and monitoring, and more. 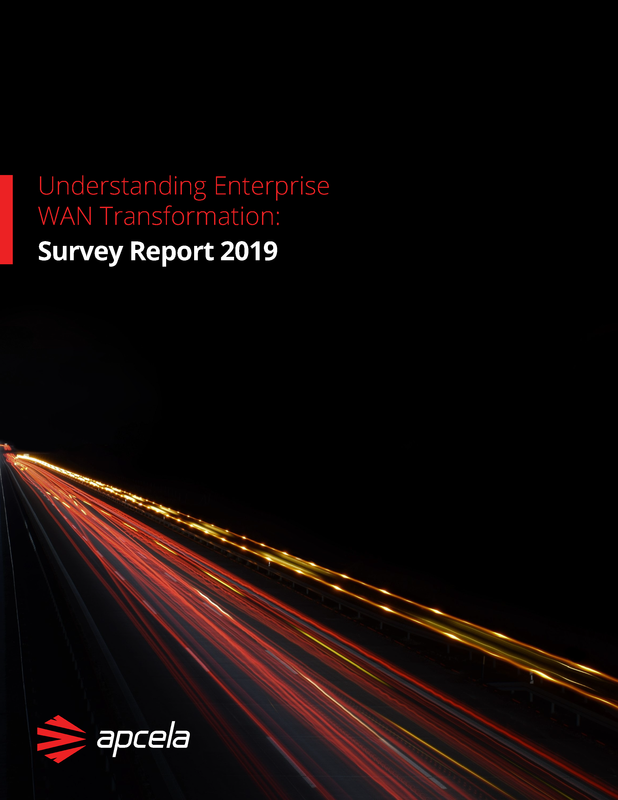 Find out what we learned from the 2019 enterprise network survey. For more survey results and insights, download this free report from Apcela today.